Secure your home, gain peace of mind, and make life a bit easier. Home security services in Astoria, NY, are available from Slomin’s. Our comprehensive home security and home automation services will provide you with peace of mind and offer more flexibility in your day-to-day life. For many homeowners, the addition of a security system is a must, as it safeguards what matters to them most: families, pets, and homes. Why Put Your Trust in Slomin’s? Our home automation and home security services in Astoria, NY, can help you obtain peace of mind by securing your family, pets, and property. We have over 90 years of experience helping families feel comfortable and safe. We service the entire region and provide high-quality, reliable solutions designed to fit your needs. Ask us about all of our services—home security, home automation, heating oil delivery, and gas service. We’re confident we can help you feel safer and increase the convenience in your daily life. 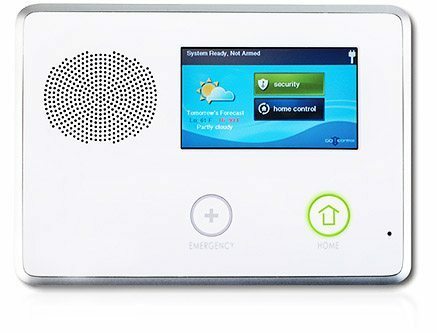 Our team at 1-800-ALARM-ME is available 24/7/365 to discuss your needs and help you get started on owning a Slomin’s Shield security and home automation system.